There is a new case brewing in the telecom industry as regulators debate on whether or not a consultation paper should be issued which would regulate the working of apps like WhatsApp and others since they essentially provide the same calling and messaging services, only difference being they do so using data channels. Over-The-Top (OTT) players is the word which has been used to define these companies, which provide the telecom services over data. The consultation paper which might be out soon (by next week) may also take into consideration non-calling apps like Netflix and Amazon. The consultation paper will convey the information and will ask for their inputs regarding the same. However, while this might be unheard of for a lot of people, it is not the first time Trai is thinking of putting regulations in place for calling apps like WhatsApp. Trai has previously done a similar job in March 2015 where they raised the issue of these apps providing calling and messaging services without any license. Although the paper included statements which raised issues about regulation of these apps, it also included norms which concerned net neutrality and took a higher stance regarding the subject. Later on, an entirely separate paper was issued. In November 2017, the government came up with the decision of supporting a free and open internet. This new development then forced the government to overlook the matter of OTT applications at that point of time. Since the matter could not really be closed with a final verdict, it remained as an open discussion. Now Trai is back on to the matter and will seemingly decide whether or not OTT apps should be regulated and made to share revenue since they use telco’s network eventually to run their services. Telcos would definitely want this to happen since up till now, although OTT apps have been providing calling and messaging services they did not have to put up with expenditure like spectrum charges, licenses and also, they didn’t have to follow the rules regarding quality of service or lawful interception. The stats show that 80% of telecom operators’ revenue comes from calling. 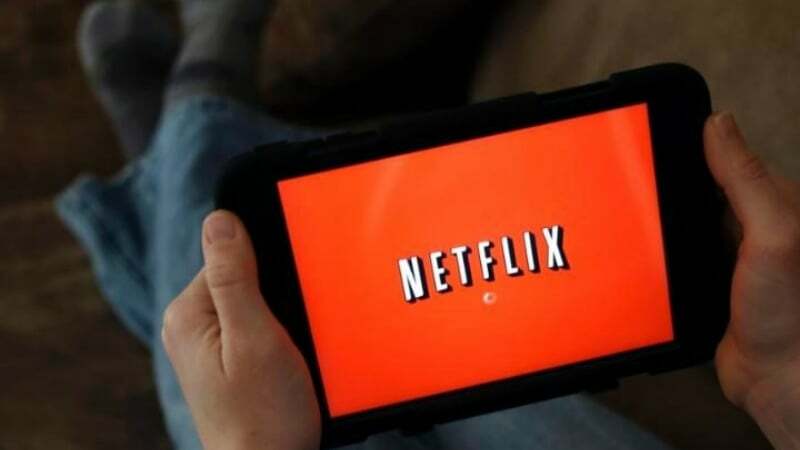 However, according to some senior officials, it is the case for a lot of telcos that the revenue from data services has compensated for the loss of revenue that incurred because of these OTT apps. Still, telecom operators demand that OTT apps be brought into consideration of these rules since they are essentially providing the same services as the teleco operators that too without spending a dime on essential expenditure like the telcos do. Alternatively, they are ready to go by the rules where telecom operators are also allowed to enjoy benefits like the OTT companies where they would not have to abide by stringent rules and policies set by Trai. Shubho Ray, president of Internet and Mobile Association of India, which represents app companies including Amazon, Flipkart and MakeMyTrip said “It is also wrong to assume that we operate without regulation,” furthering his statement he said that regulating apps would mean that there would be very little space left for innovation by these companies. Roy also added that it would be unwise to think that these applications operate without any pressure of rules. According to Roy, apps were more heavily regulated under the IT act than the telecom operators. I am using keep solid VPN. So I am safe. While I can see the argument for this as valid, I’d never support it. Already net neutrality is taking a beating. We don’t need telecom players blocking even more of the internet due to payment issues with OTT players.